On his deathbed Plato was asked to summarize his life's work. He replied, "Practice dying." In the 2,000 years since Plato offered this wise admonition, we have developed many practices associated with living. But what of the practices associated with dying? 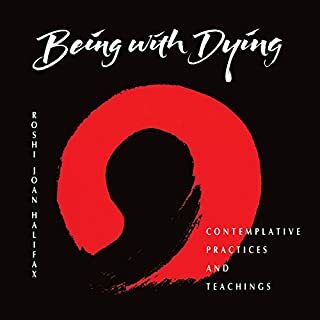 Being with Dying is a response to this question: an approach to death that is kind, open, and dignified and that allows us to explore the meaning of death in the experience of our own lives and through the lives of others. 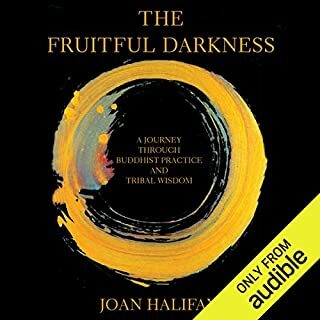 In this masterwork of an authentic spirit person (Thomas Berry), Buddhist teacher and anthropologist Joan Halifax Roshi delves into the fruitful darkness - the shadow side of being, found in the root truths of Native religions, the fecundity of nature, and the stillness of meditation. 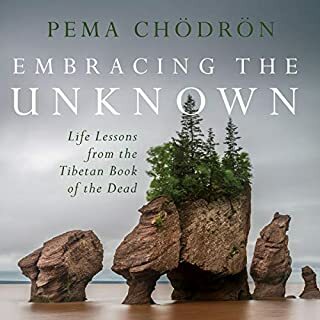 In this highly personal and insightful odyssey of the heart and mind, she encounters Tibetan Buddhist meditators, Mexican shamans, and Native American elders, among others. As an honored physician and teacher, Rachel Naomi Remen has spent a lifetime immersed in the world of science. Yet today, after four decades of face-to-face experience with cancer patients, medical academia, and her own chronic illness, she has come to see that life is best defined not by science but by mystery. In The Will to Live and Other Mysteries, this best-selling author and beloved healer of the heart probes the experience of mystery and illuminates its power to literally transform our lives. A must-read for anyone struggling in their life. Joan Halifax has enriched thousands of lives around the world through her work as a humanitarian, a social activist, and an anthropologist and as a Buddhist teacher. Over many decades, she has also collaborated with neuroscientists, clinicians, and psychologists to understand how contemplative practice can be a vehicle for social transformation. Through her unusual background, she developed an understanding of how our greatest challenges can become the most valuable source of our wisdom - and how we can transform our experience of suffering into the power of compassion for the benefit of others. 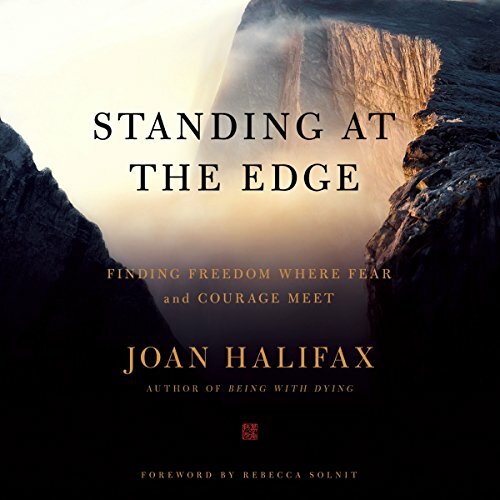 In this audiobook, Halifax identifies five psychological territories she calls Edge States - altruism, empathy, integrity, respect, and engagement - that epitomize strength of character. Yet each of these states can also be the cause of personal and social suffering. 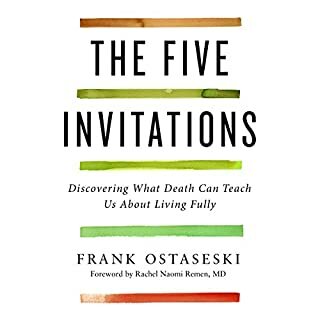 In this way, these five psychological experiences form edges, and it is only when we stand at these edges that we become open to the full range of our human experience and discover who we really are. 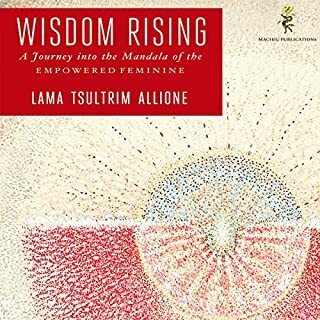 Recounting the experiences of caregivers, activists, humanitarians, politicians, parents, and teachers, incorporating the wisdom of Zen traditions and mindfulness practices, and rooted in Halifax’s groundbreaking research on compassion, Standing at the Edge is destined to become a contemporary classic. 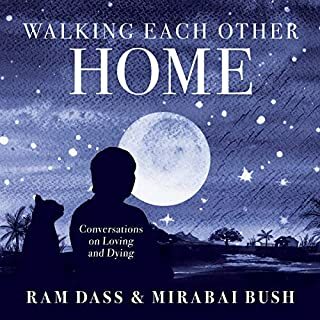 A powerful guide on how to find the freedom we seek for others and ourselves, this is an audiobook that will serve us all. Nearing the end of a long and adventurous life, Joan Halifax shares concepts for both coping with life, and personal growth. These concepts are clearly based on personal experience and observation, therefore, all the more valuable. I felt sometimes as if was having an informal session with a wise and sensitive therapist. I’ve returned to it several times since I bought it to solidify her concepts. Her speaking voice is gorgeous and soothing. I always have a little problem with the audio quality of Audible downloads (hey Audible!) - I’d gladly take the time for a slow download and a larger file size if the audio would have more detail and sound less digitized. This audio and the hard copy are an outstanding duo. I get something more from them each time I listen or read it.